At Hako, we pride ourselves in being able to deliver both top of the range industrial cleaning equipment and machines, as well as amazing support, aftercare and service plans to help give you peace of mind. Behind all of this is our amazing team of experts, who all share the same drive and passion for giving you the product and service that you require. With a wealth of experience within industrial cleaning machines and equipment, our devoted team are always there to help you find the perfect machines for your needs and keep them running at maximum capacity. This means that you can also feel assured that your cleaning machines will be performing as required. The team work hard to make sure that your experience with Hako and our cleaning machines is the best it possibly can be. 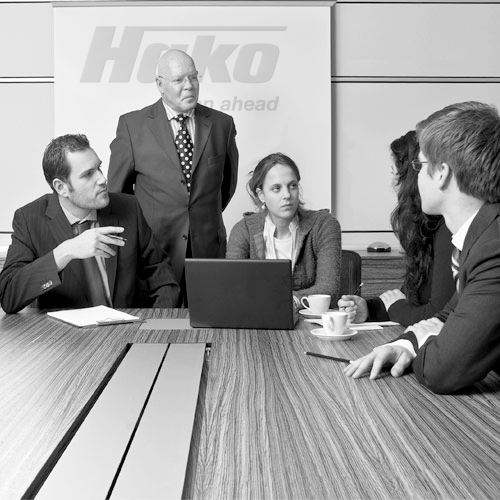 You can find out more about each team by clicking on the relevant department above, and see who we have to help you with your Hako cleaning machines. 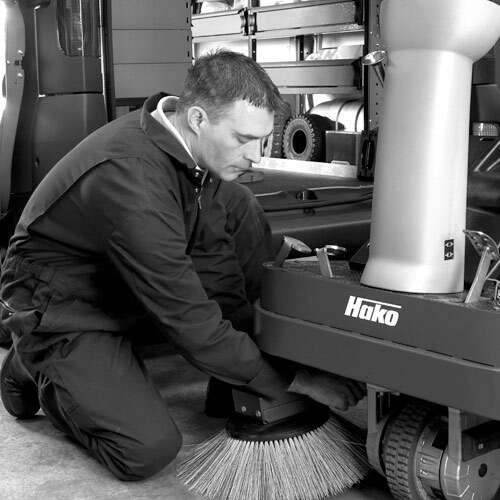 If you want to find out more about what Hako can offer you in terms of cleaning equipment such as ride-on sweepers, or service plans and customer support, feel free to contact us. 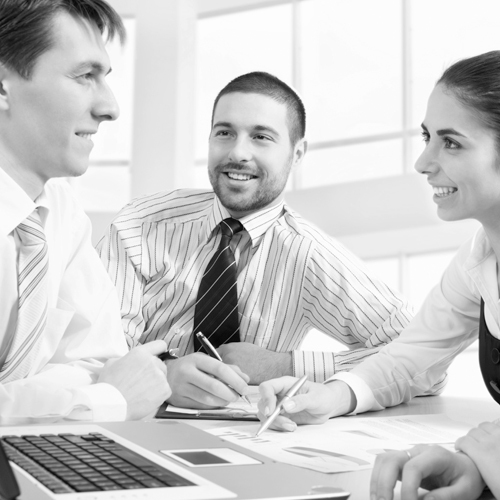 A member of our outstanding team will be more than happy to help you determine the right cleaning machines and service plans for your needs. 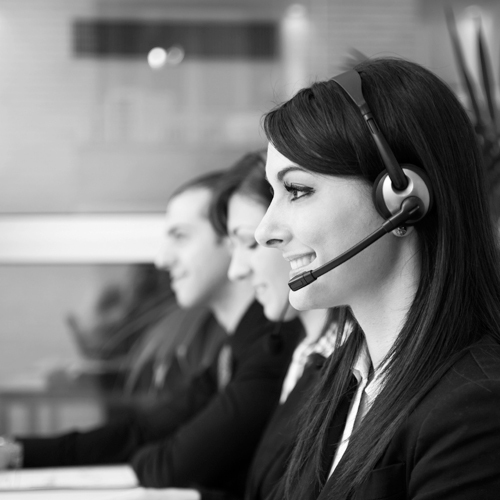 From our headquarters in Northamptonshire, we aim to provide you with the best customer support possible, to make sure that your experience with Hako is the best it can be.